You get 1 try free. Did the job well. But not well enough for 10$ a month..
Did it make a gif? Yes. Was it a finely tuned gif? Yes. Was it good? Yes. Did you make another gif? No. Is that because this costs money? Yes. 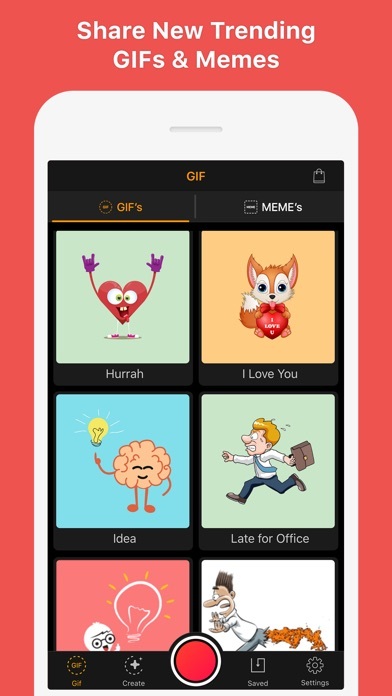 Is 10$ a month worth paying for a GIF MAKER? Only if you are a professional gif maker who does this for a living. Now if youll excuse me, I have to go edit a video with my 3$ a month app that I use to help make a living. 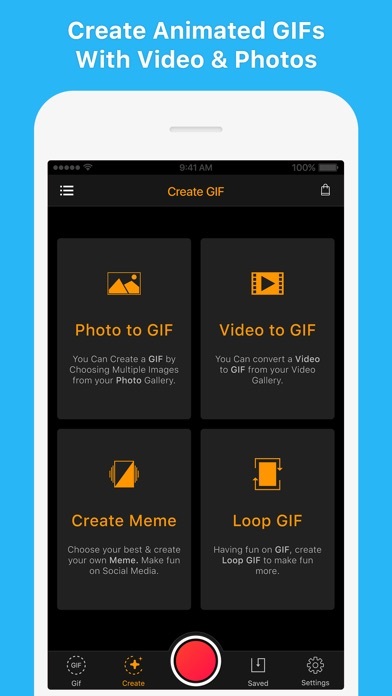 You can only use picture to gif and video to gif without upgrading to the pro version. 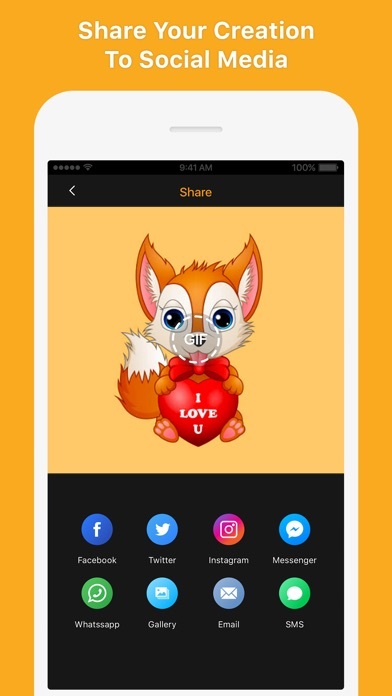 You can’t edit a gif or use any other features. I deleted it as fast as I downloaded it.